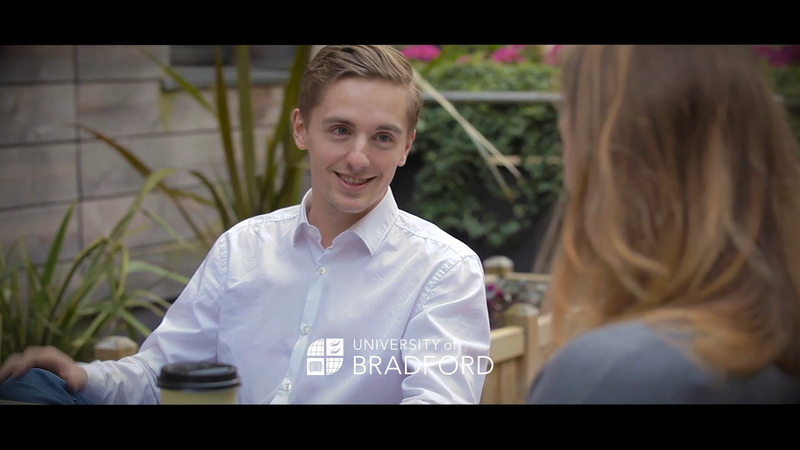 The University of Bradford has so much to offer: close-knit, friendly campus, approachable lecturers, understanding and helpful support services, a lively community of sports and societies, and a culturally diverse city. Great thing happen here and not all of them in the classroom. Using our expertise to make a real difference to people’s day-to-day lives is at the heart of all we do. Innovative from the start, the University's forebear, The Mechanics Institute, was founded in 1832 in response to the need in the city for workers with cutting-edge skills relevant to the workplace. In 1957 Bradford Institute of Technology was established to take over the higher education role of Bradford Technical College. The University of Bradford is a technology university with over 50 years of cutting-edge research experience. Our research is ranked in the top 50 in the UK (HEFCE, 2014) for research quality with three quarters being classed as either world-leading or internationally excellent. At the University of Bradford we ensure all our students gain exposure to the world of work - through placements, sandwich years, industry-standard equipment and talks by leading experts - while our courses have been designed to develop the knowledge, skills and attitudes you need to succeed in your chosen career. With our friendly, professional staff and world-class facilities, we’ll offer you all the support and advice you need to progress through your studies and on into the world of work - both academically and personally. As long as you apply on time, you are guaranteed a room at The Green student village located on City Campus. Many of our students choose to live in privately-rented accommodation near the University and in the surrounding areas after their first year. Software for home useThe University has licence agreements which allow its members to download some software for home use. The University of Bradford Nursery was established in April 1992 to offer affordable childcare to University of Bradford students and staff members. We continue to offer both affordable and quality early educational experiences to children from 12 weeks to 5 years. Unique is the University of Bradford's sports centre. Students benefit from reduced membership fees, with peak and off-peak options. Many of our courses have professional, statutory or regulatory body accreditation or approval. This means your degree has a mark of quality, and you can become a member of the accrediting body when you graduate.